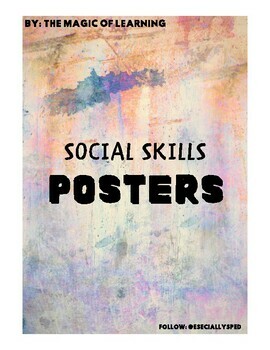 These social skills posters are great additions to any classroom. 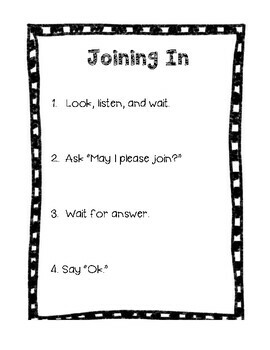 Print them on fun colored paper, laminate them, and then hang them up in your classroom. 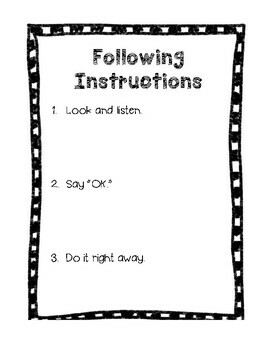 I like to hang them with velcro, so I can pull them off the wall and bring them to our learning table when we are focusing on one Social Skill. 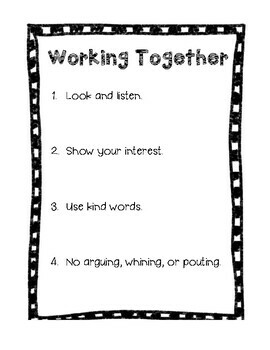 If you laminate them, you can also have students draw pictures (with dry erase markers) of what that social skill might look like.